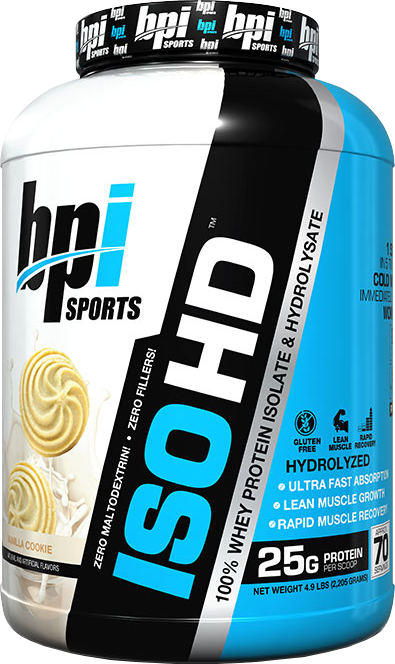 High quality proteins are highly absorbable and rich in essential amino acids and powerful workout enhancing BCAA’s. 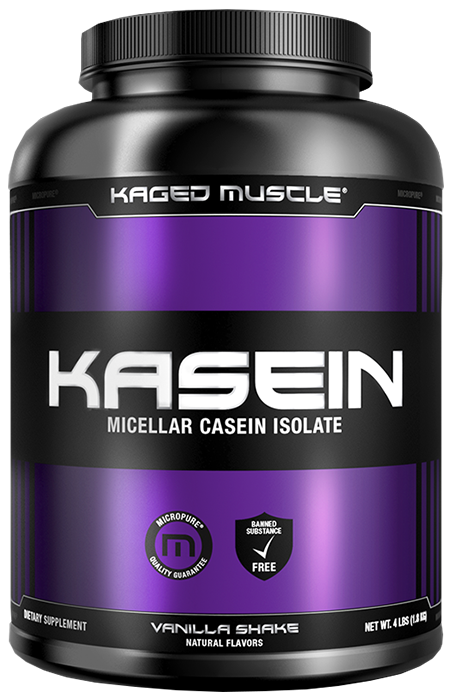 They are known to build muscle, enhance energy and help you to naturally improve your body’s ability to maintain and build muscles. 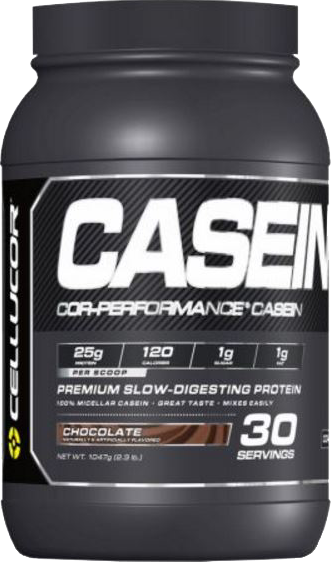 You will significantly increase size, strength, and endurance, even when you forget to take your regular dosage with the right high quality protein. This is another way of explaining the quality issues with protein. 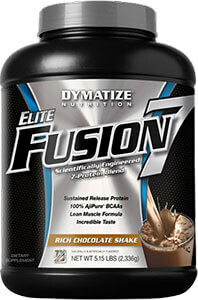 High quality protein is rich in amino acids. 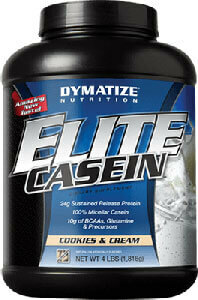 Amino acids are the building blocks of muscles, preventing muscle catabolism. And without them, protein means nothing. 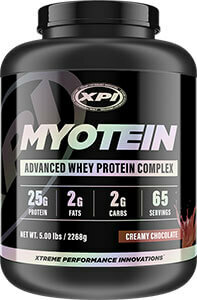 If you use lower quality protein, it is rich in fillers and preservatives. Some of these can potentially upset the stomach. But for the most part, the side effects are not particularly serious for most users. 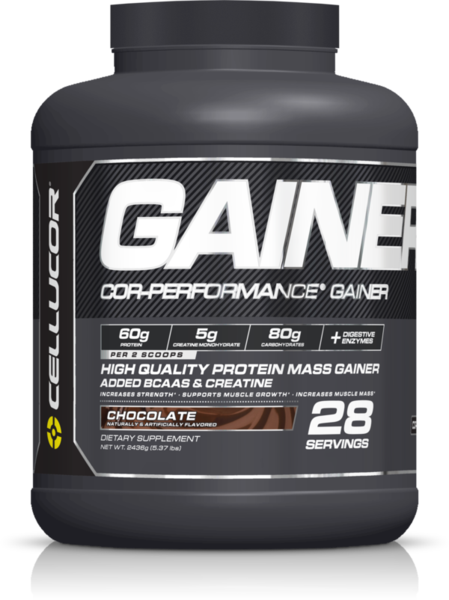 Customer reviews are the deciding factor with many products, including protein powders. 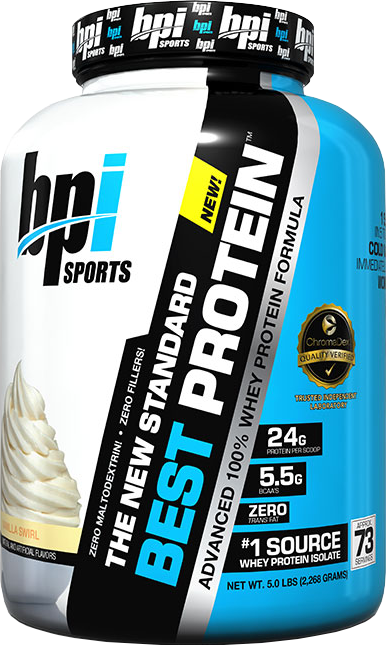 When consumers say that a protein powder helps them to increase muscle pump, energy, and endurance, even though it only has 24g as opposed to 50g with a product that they say does nothing, we believe them. 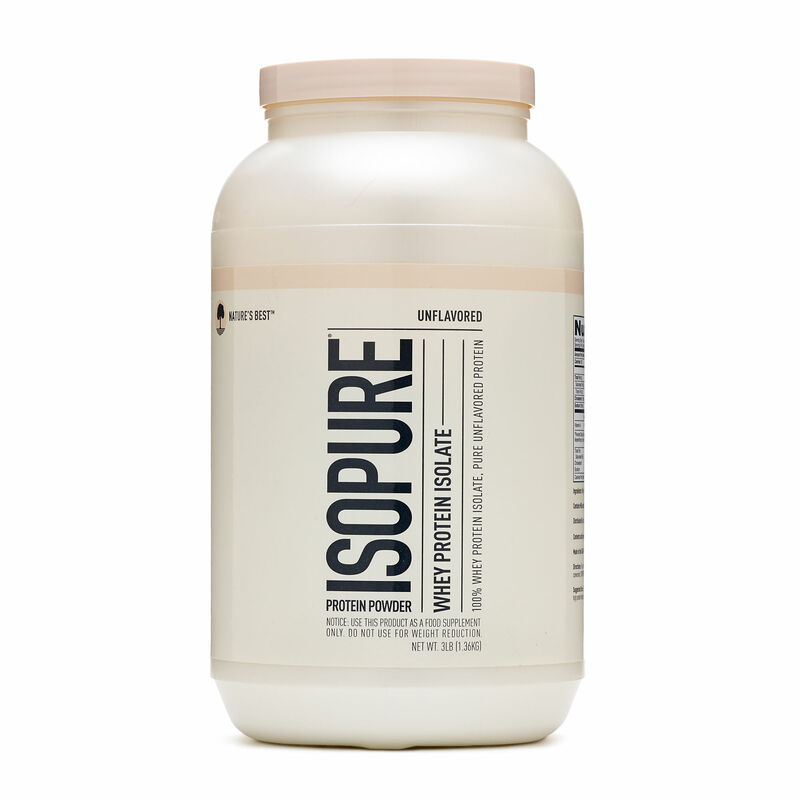 When they say that 50g protein powder that looked amazing at first caused cramps and bloating, we believe them. The customer review is a largely deciding factor. 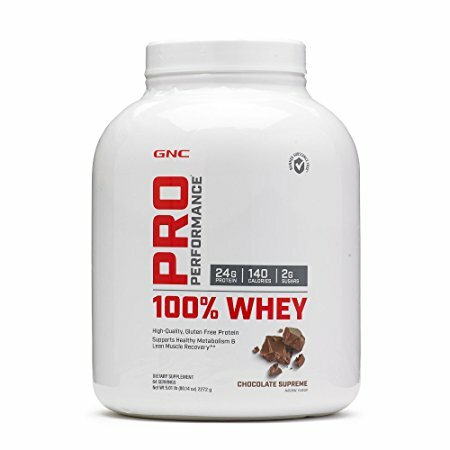 You will pay extreme amounts for products that say they use 50g of protein. 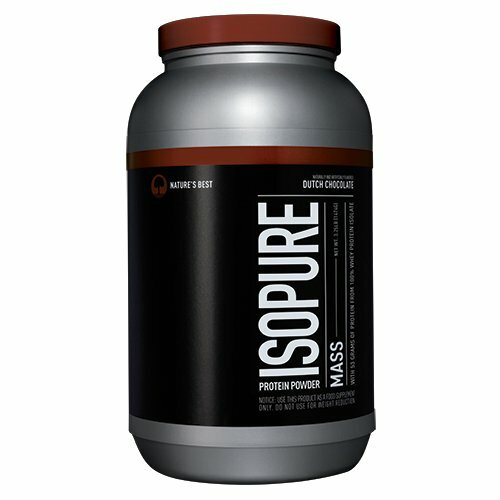 But there is no protein powder that uses that much quality protein. The highest amounts you will find would be about 25-26g. And even with products using that amount, it is questionable. For a bottle that might last about 2-3 months, you should never pay more than $40.